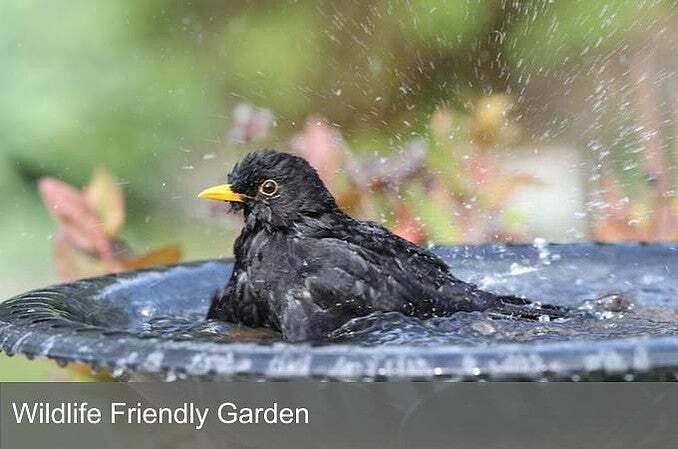 Want to add some flair to your garden during summer evenings? Then consider an outdoor lighting scheme. 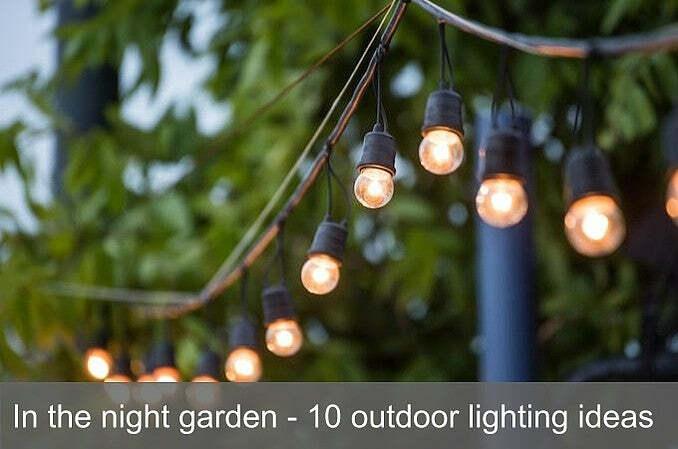 For more inspiration, check out our 10 ways to add lighting to your garden. 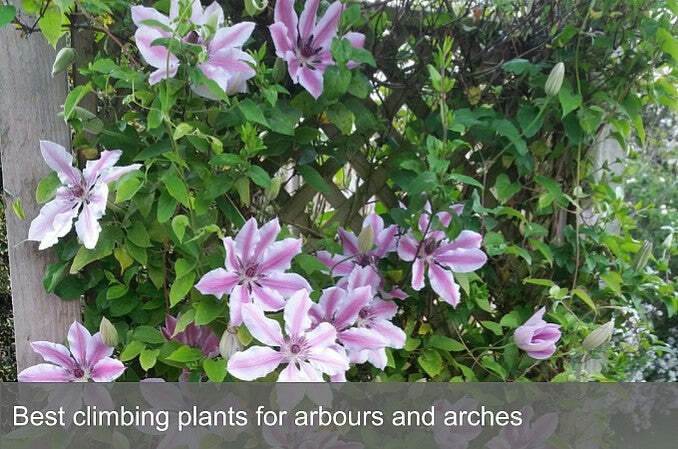 Want to improve your home’s long-term kerb appeal, or are you getting ready to sell? 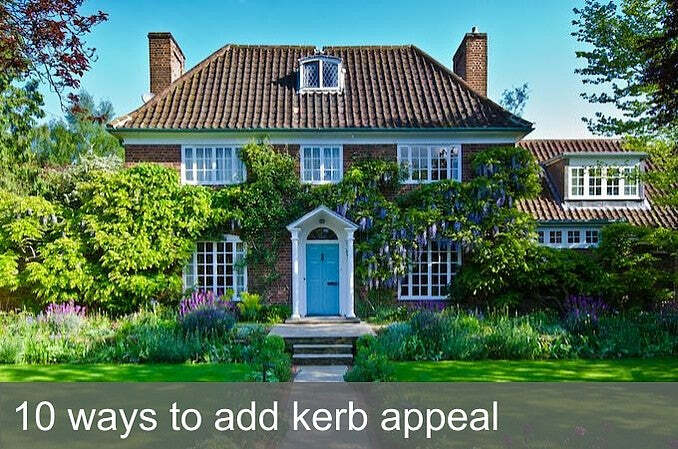 Here’s our handy checklist on 10 ways to add kerb appeal. 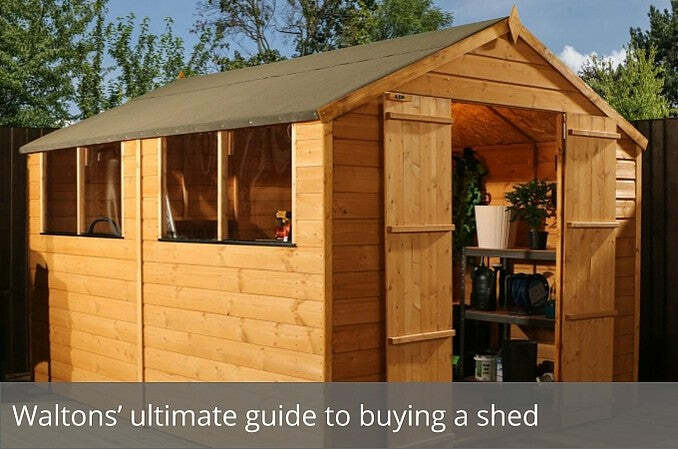 Want to build your own garden office, man cave or she-shed? 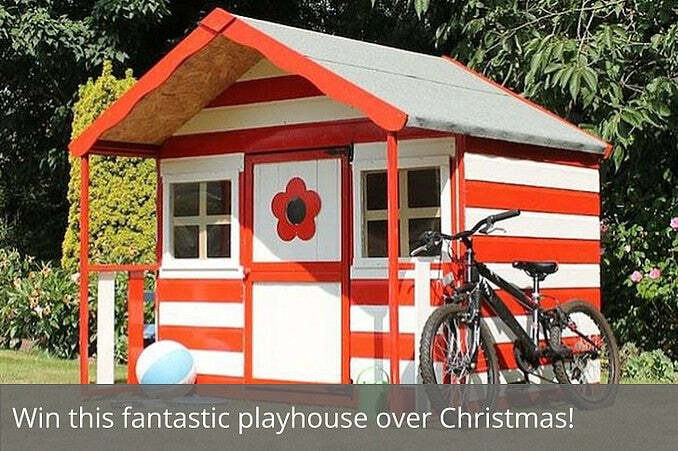 Most garden buildings come under 'permitted development' rights, but how do you know if you need planning permission? 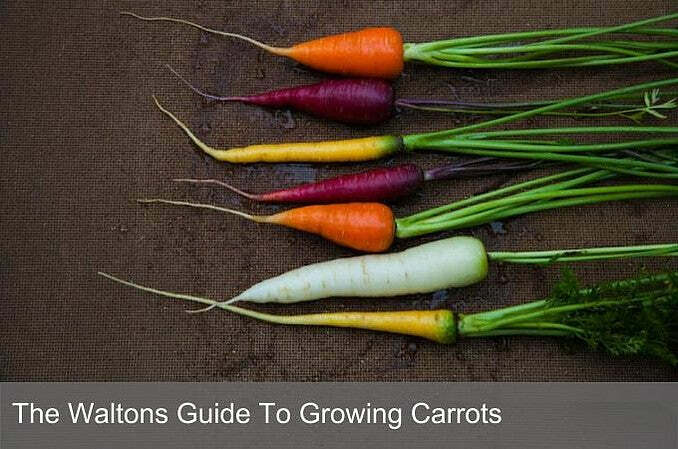 Check out our easy guide to find out. 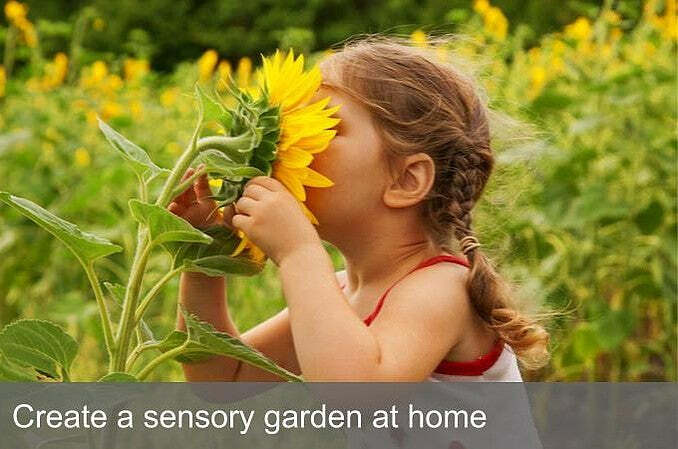 Know what your legal rights and responsibilities are as a garden-owner? 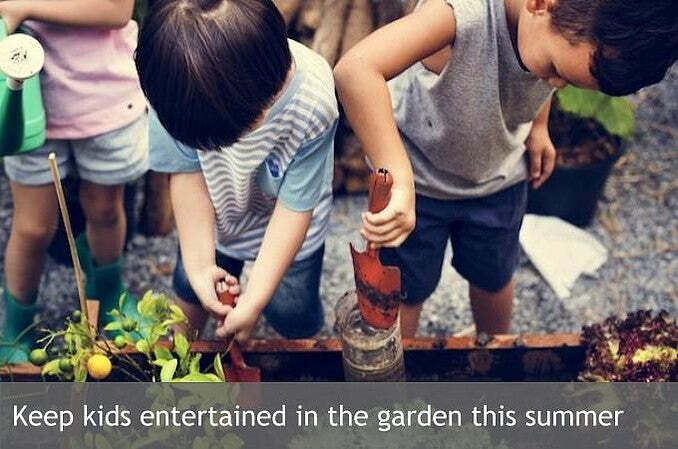 If not, it's time to brush up on 7 of the most useful garden laws to keep you and your neighbours happy. 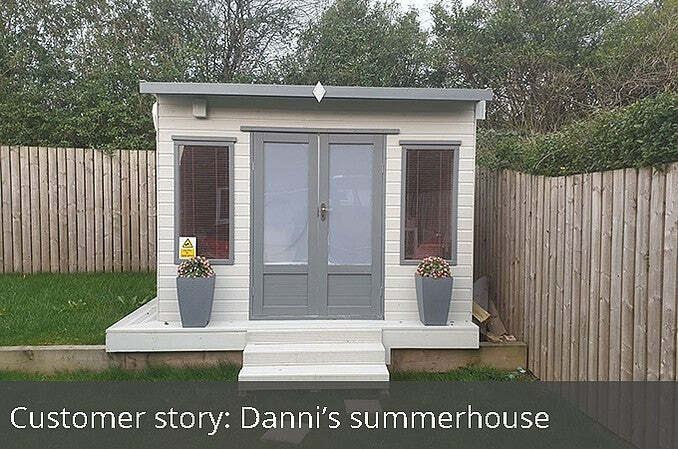 Here’s how to protect your garden furniture over winter, so you can enjoy it summer, after summer, after summer. Cycling kit isn’t cheap, so if you’ve invested in the latest gear, it’s important to keep it safe and sound. Read our how to guide to protecting your bicycle. 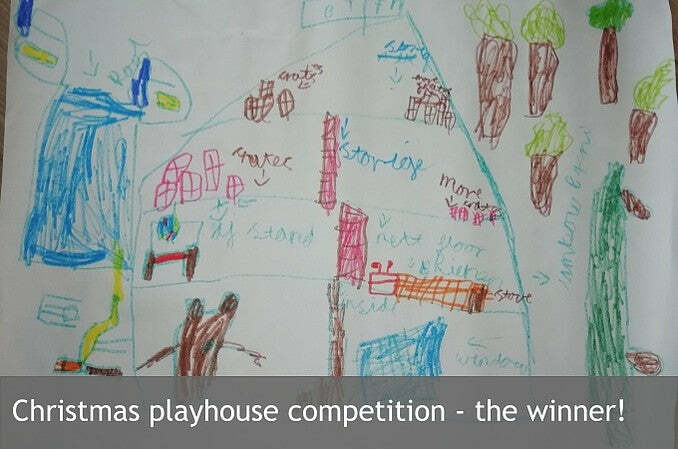 We've sifted through all the entries, and chosen a winner for the Honeypot playhouse! Using a slow cooker is a great way to ensure you've got a hot meal waiting for you at the end of the work day. However, if you're meat-free, fear not. Get inspired by these delicious recipes that are packed with veggies. 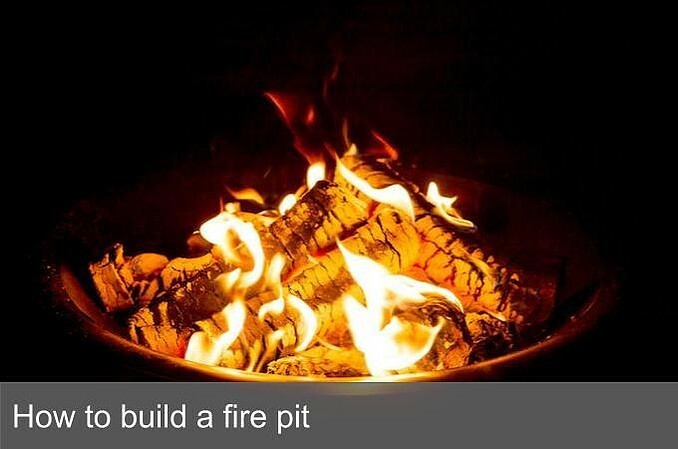 Want to go off grid, become more self-sufficient and live the good life? You're not alone. Get inspired by these great blogs who swapped the daily grind for something slower. Want to make your money go further? 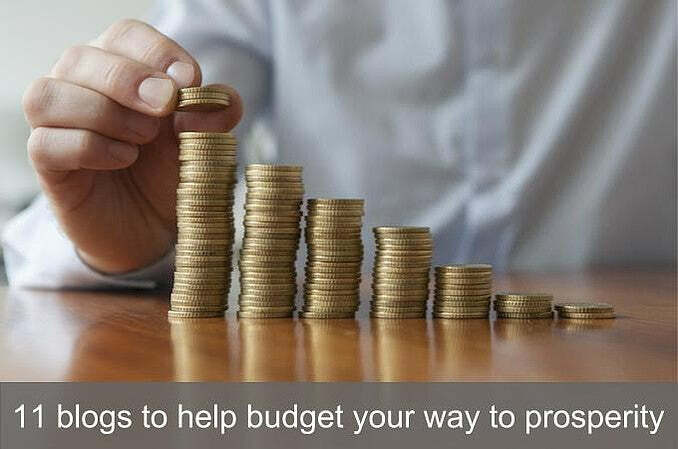 Then check out these 11 savvy blogs that will help you save more and spend less. 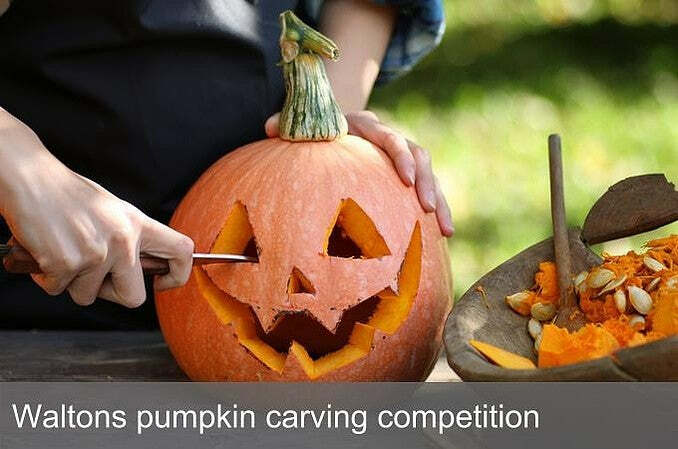 Show us your best carved pumpkin designs! 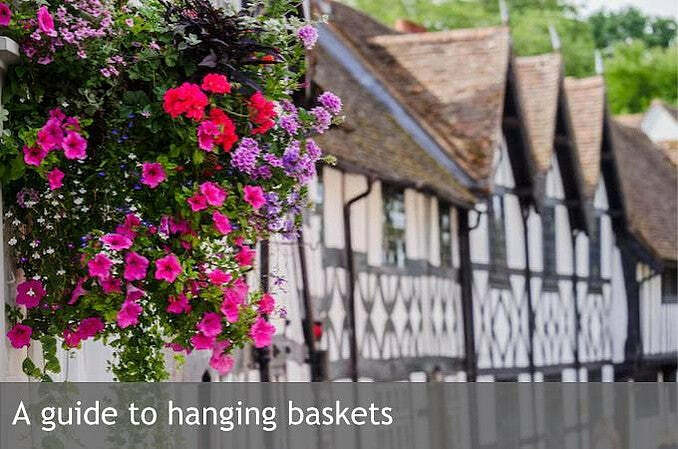 Not sure where to start with a hanging basket? Follow our step by step video! Is there anything more satisfying than growing your own food? 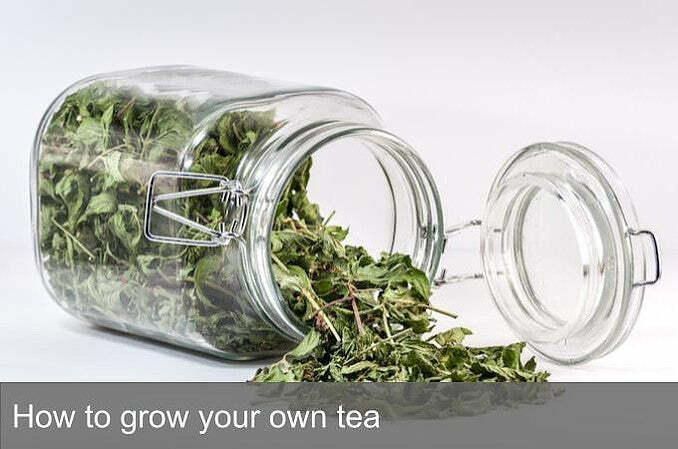 Check out our tips for how to grow your own fruit tree! Found an unwanted visitor in home? 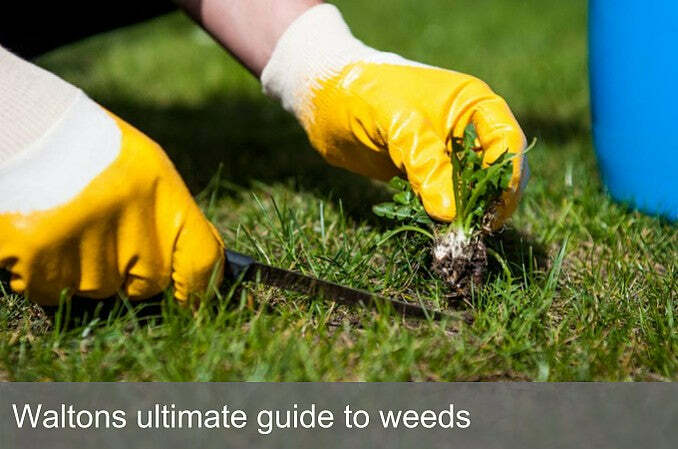 Take a look at our guide on how to keep them at bay.